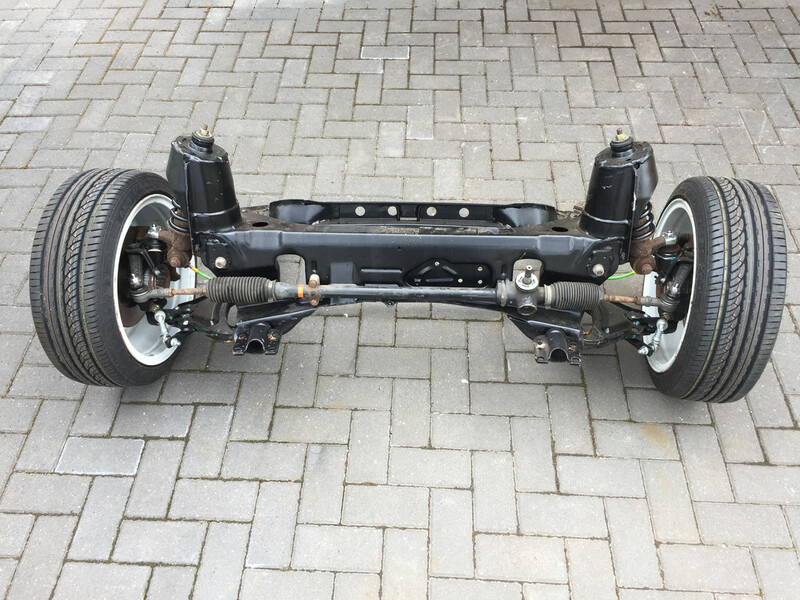 I am selling my brand new MGTF front suspension assemblies from my GTM K3 kit car, which cost me over £600 to build as I have sold the car on. 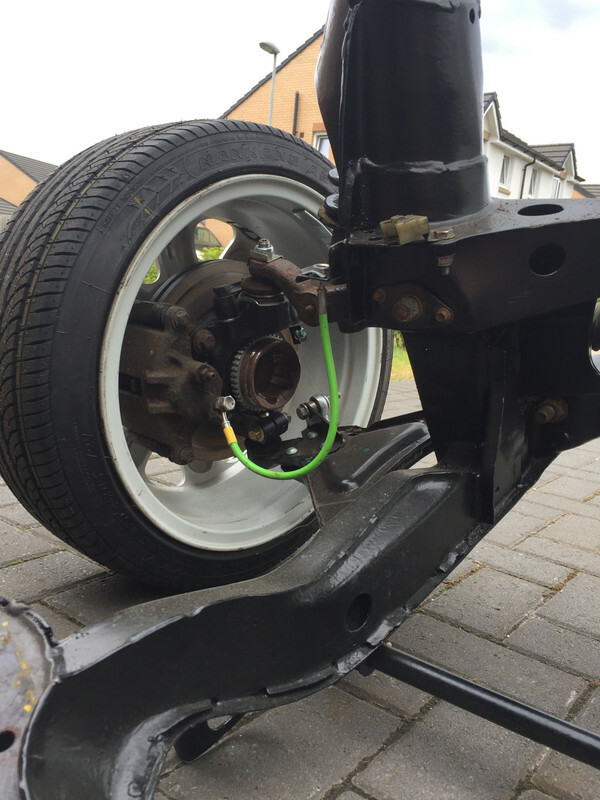 The suspension parts consists of 2 No brand new bottom arms, 2 No brand new hub assemblies with top ball joints and steering arms, Autobush blue poly bushes where needed and adjustable stainless steel anti roll bar drop links. 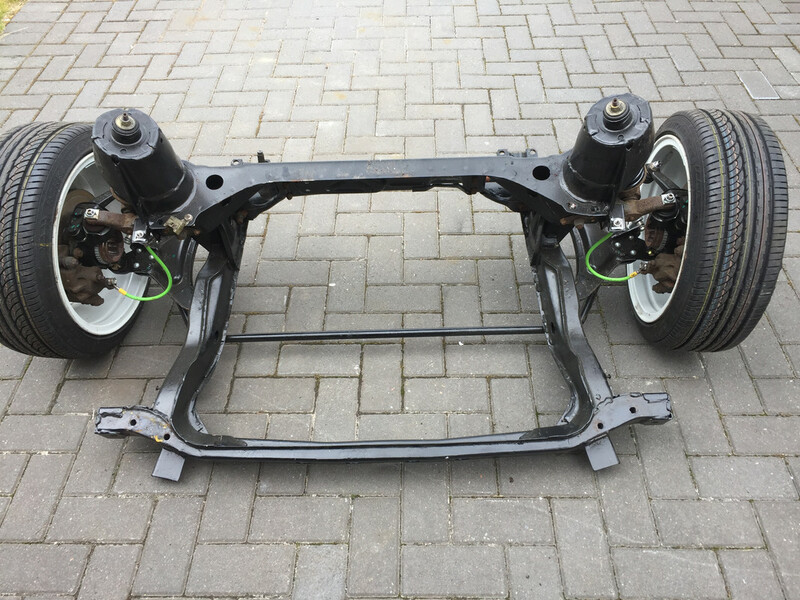 I will include a perfect used condition MGTF front anti roll bar, which gas been shot blasted, galvanised, then powder coated and a low mileage MGTF steering rack with brand new track rod ends. 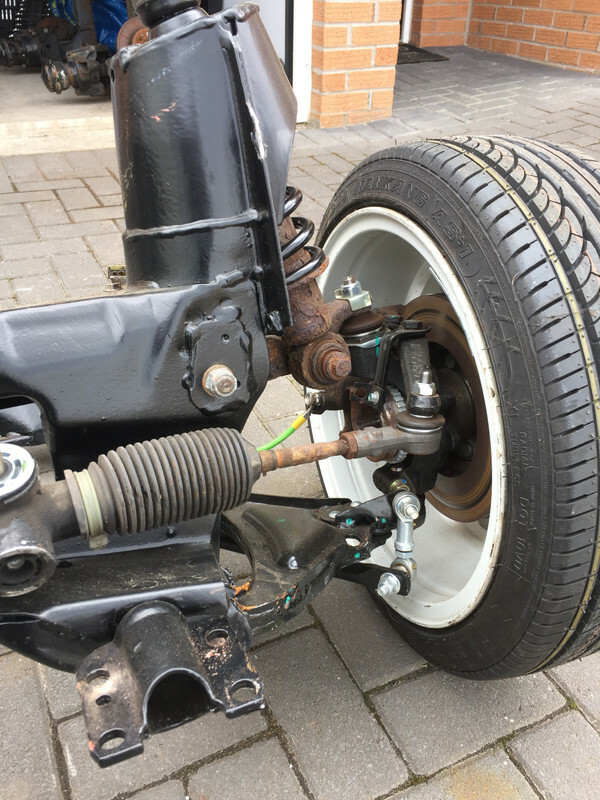 Please note that the wheels, brake calipers, brake hoses and discs shown in the photos are not included, but shows all the components fitted before I removed them with no use on them whatsoever. I am located just north of Glasgow and can strap it all to a pallet if uplifting by courier is required. 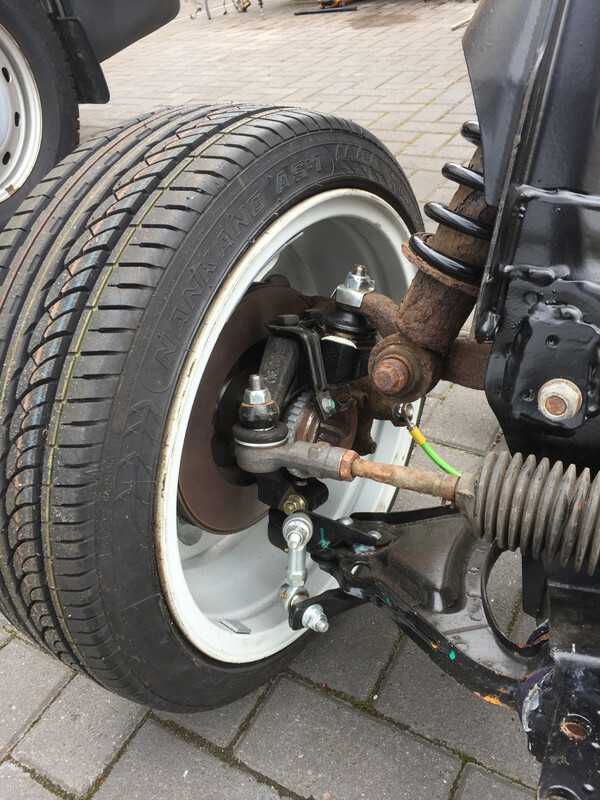 Please note that the wheels, brake calipers, brake hoses and discs shown in the photos are not included. Last edited by jaybee on Sat Aug 04, 2018 7:34 am, edited 3 times in total.